Search for life’s secrets, in single cells and across entire ecosystems, in this research-intensive program. 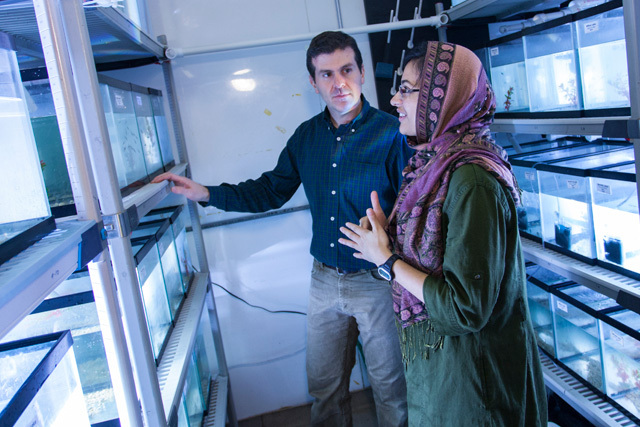 From lab-based courses to independent research projects, students collaborate with faculty mentors in a quest for new knowledge. 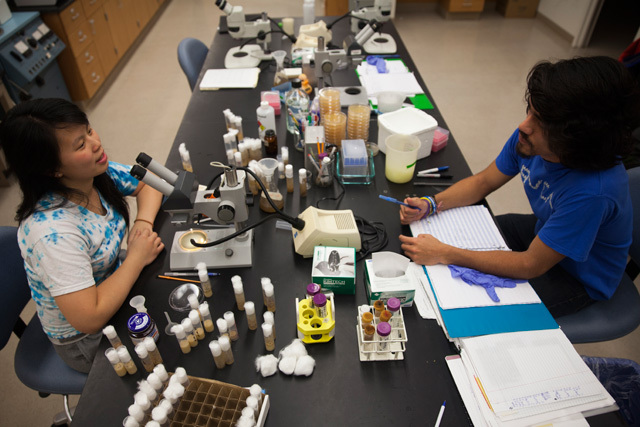 With a broad curriculum, well-equipped labs, and a faculty of wide-ranging expertise, we can accommodate the academic interests and goals of nearly any student. 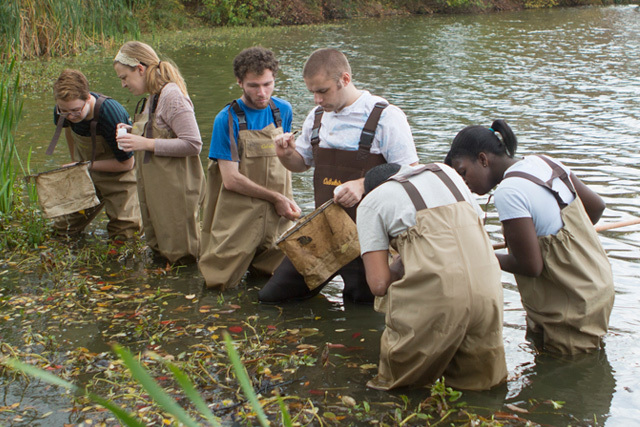 In lab and field settings, our students are junior collaborators on faculty-mentored research teams. Student researchers make critical contributions—that’s why they get their own keys and anytime access.